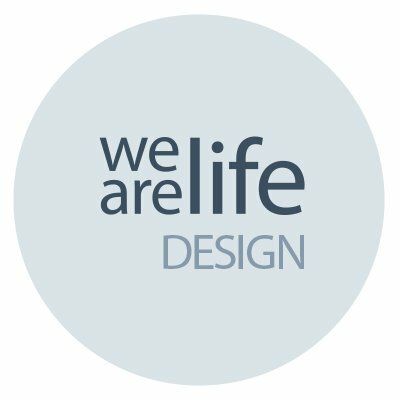 As we do what we do with our lives, our travels, our renovation project and our design work, it is becoming increasingly more difficult to keep everything, online, streamlined and easy to understand. Some people will know about what we’re doing with the house. Some will know we design websites for a living. Some will know both. Some will know we like to travel. 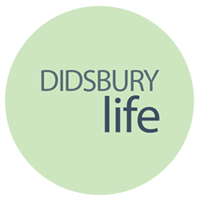 Some will wonder what’s happening with the Didsbury side of things. Some will know about it all. Some will know nothing. But we guess most – like us – will be becoming a bit lost and confused with it all. So, this is an attempt to explain what it’s all about and we hope to go with things. …which is all about documentating our renovation journey. 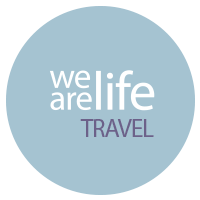 A big, new adventure in Istria, northern Croatia. We have bought a stone house and are getting to grips with the complexities of living in a new country AND trying to restore a very traditional house in a much more contemporary style. Although we do still travel quite a bit, we need to write about these trips on the Travel side of things, and keep the reno stuff to the Escape side of things. 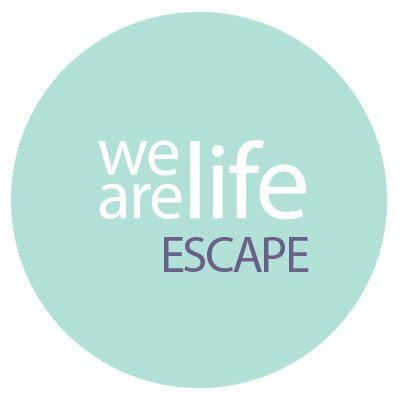 (Escape, by the way, was chosen as a name, not because we were actually escaping from anything – more that, eventually, we want this beautiful rural retreat to become a real “escape” for family and friends. An escape from fast paced lives, pretty awful weather, jobs etc).